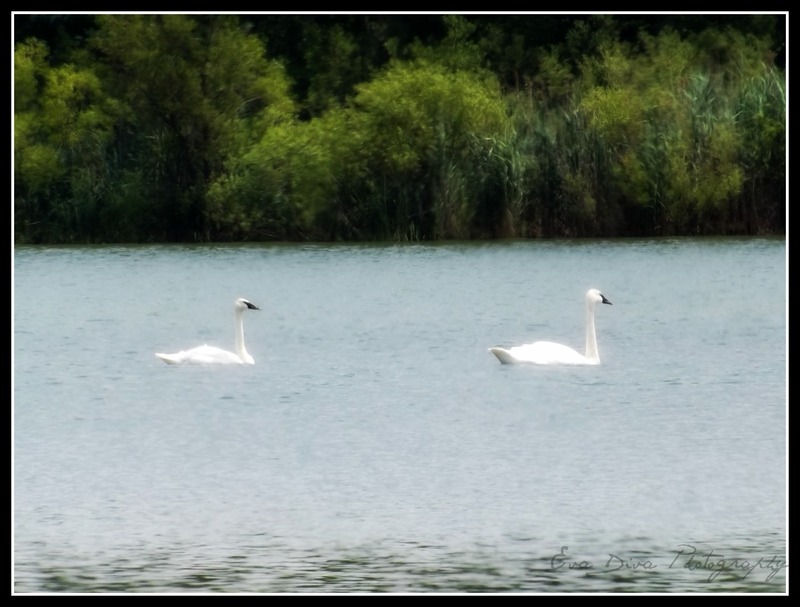 I’ve been trying to take pictures of swans for about two years. My timing has been off – until yesterday. Consider this bucket list goal completed! Two goals done this week, only 100 more to go. 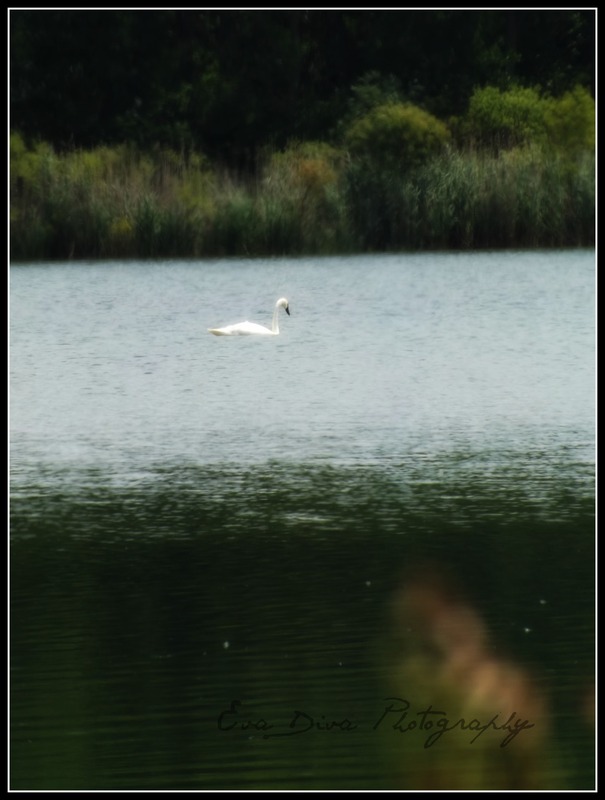 I was in a canoe once, on a river, when a swan took exception to our passing. She was not graceful. She was not regal. She was like bright white Satan-spawn evil I had to fend off with my paddle. that said, nice pictures! You were smart to keep your distance.